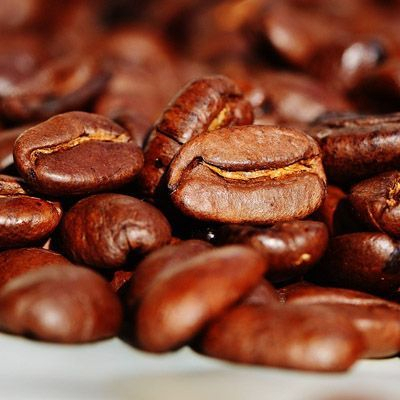 Even though coffee beans are seeds, they are referred to as beans because of the resemblance. These seeds are the pit inside of the fruit often referred to as the cherry. Just like ordinary cherries, the coffee fruit is also called the stone fruit. 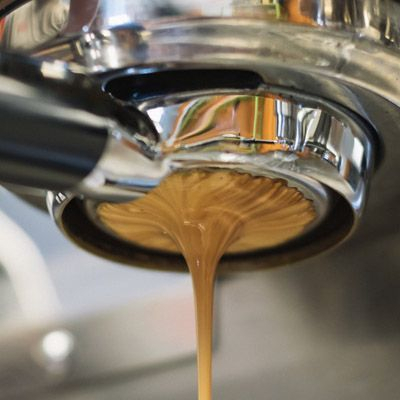 Cafe Campana provides light roast coffee beans which we grind freshly at your event. 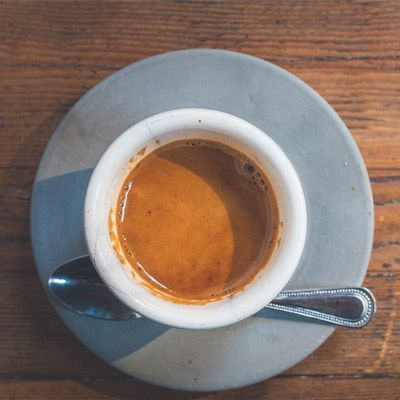 Coffee of your choice can also be available if you let us know in advance. Please visit our Yelp page fore more photos.